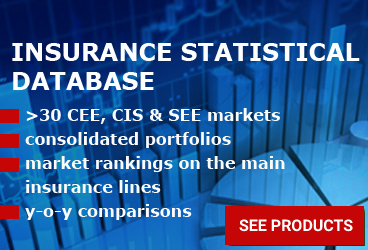 Life insurance maintained the negative trend witnessed also in the previous periods, with GWP decreasing y-o-y by about 11.6%, to PLN 21.7 billion. Nevertheless, indemnities and benefits paid to customers on this business segment increased by about 5.5%, to PLN 21.48 billion. To reverse the negative trend, Polish insurers bet, in part, on the new opportunities brought by the long-term saving products PPK. "The life insurance market may change in the near future through Employee Capital Plans. Some insurers will choose to offer them, and some will mediate in offering them. 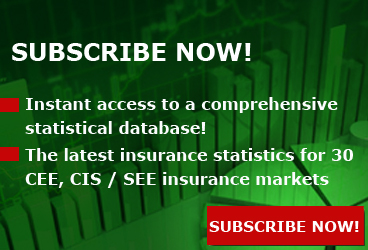 I have no doubt that thanks to the PPK and the work of insurers, many people will be able to save in addition to retirement," says J. Grzegorz PRADZYNSKI, President of the Board, PIU - The Polish Insurance Association. On the non-life side, the property insurance segment saw the best dynamic, with GWP increasing by 9.12% y-o-y, to PLN 6.8 billion. 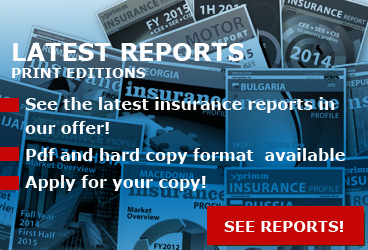 The motor insurance lines recorded a positive dynamic, the total GWP increasing by about 4.5%, to PLN 23.5 billion. Yet, it is worth mentioning that the Motor Hull line was the growth driver, recording a much better dynamic than the MTPL class. However, it should be said that similar increase rates were seen also on the paid claims side. 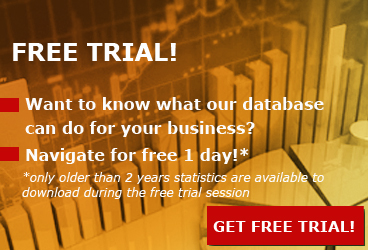 "Payments on motor insurance are higher than a year earlier. In addition, the last quarter of 2018 showed that they are growing more and more dynamically. At the same time, we see a slowdown in premium growth in compulsory MTPL insurance. The yield on the MTPL market does not exceed 3%, and the huge pressure on the increase in payments from repair workshops and compensation companies makes the market unpredictable. It would help, for example, settle redress, or benefits for pain and suffering," J. Grzegorz PRADZYNSKI said. According to PIU, the net profit of life insurers in 2018 amounted to PLN 2.4 billion and was by 7.6% higher than a year earlier. Property insurers ended 2018 with a profit of PLN 4.1 billion, an increase of 18.5% (about one-third of this result was a dividend from PZU Zycie SA to PZU SA, already included in last year's net profit of life insurers). 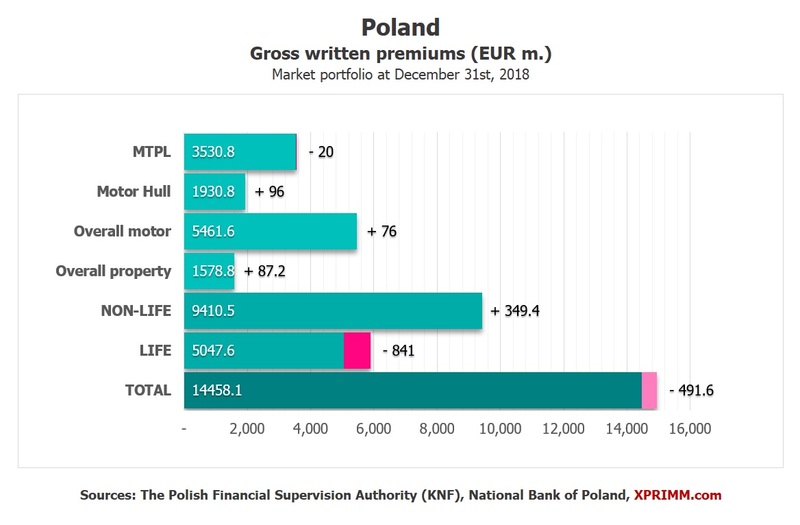 The income tax due for Polish insurers for 2018 amounted to PLN 1.3 billion, and the tax on assets - approx. PLN 720 million.